Need help with your Hunter, RainBird or Toro irrigaiton equipment? Call Urellas at (603) 497-9549. 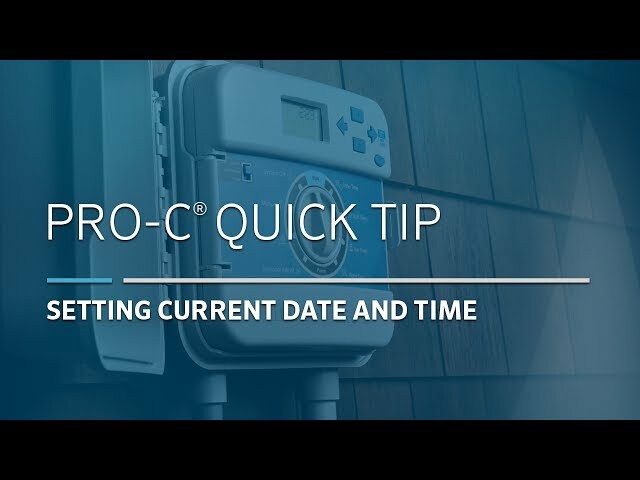 This video shows you the basic steps to program a Hunter Pro-C irrigation controller and how to use its various features, from setting the date and time to adjusting seasonal percentages and more, including manual operation. 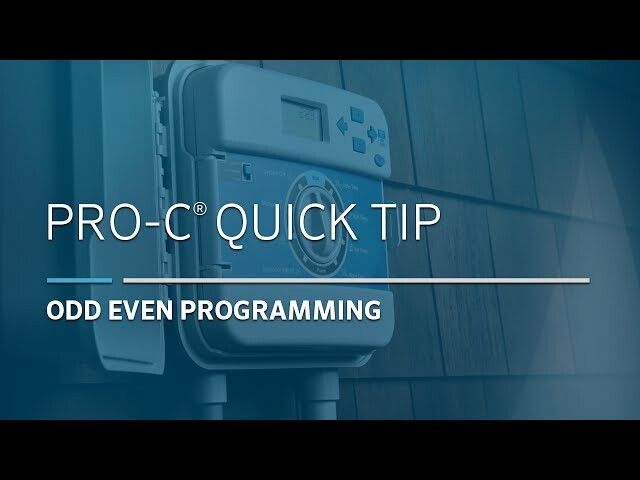 This video gives the viewer a step-by-step demonstration on how to program (or change the programming of) the watering day schedule of their irrigation system on a Hunter Pro-C timer/controller. This feature will allow you to set the specific days to water for each program. 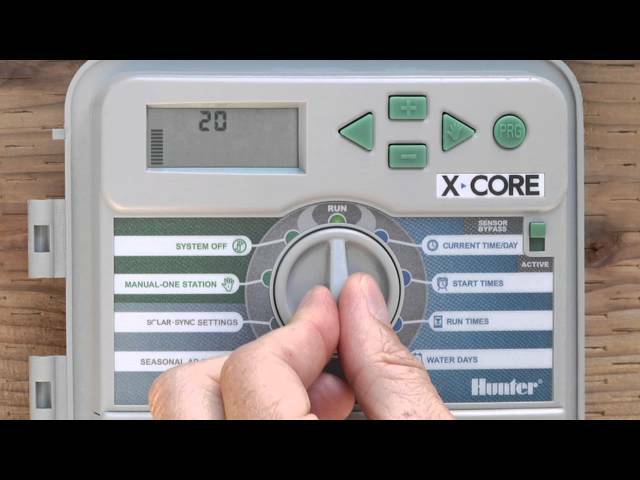 This segment goes over basic programming of the X-Core residential irrigation controller. Setting the current time and day, start times, run times, and days to water will be explained. Navigation of the controller using the dial and green buttons will also be covered. Subscribe to our Facebook and YouTube page to see other videos and to be part of future promotions! 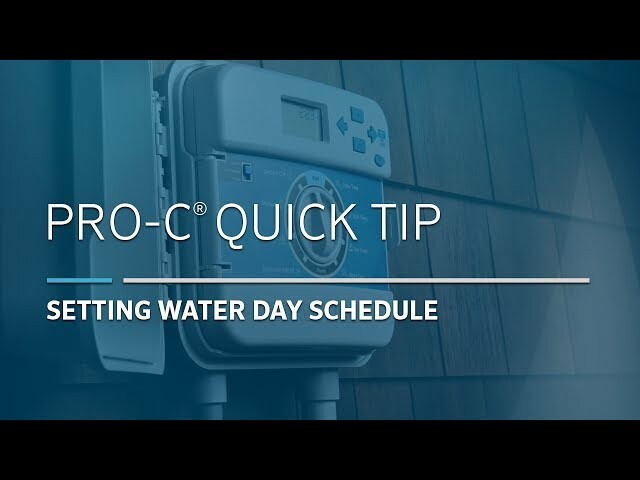 Step-by-step instructions show you how to easily change the watering days, start times, and run times of a Hunter Pro-C irrigation controller to help you stay compliant with local watering restrictions. This feature will allow you to set the current year, month, day and time of the day. 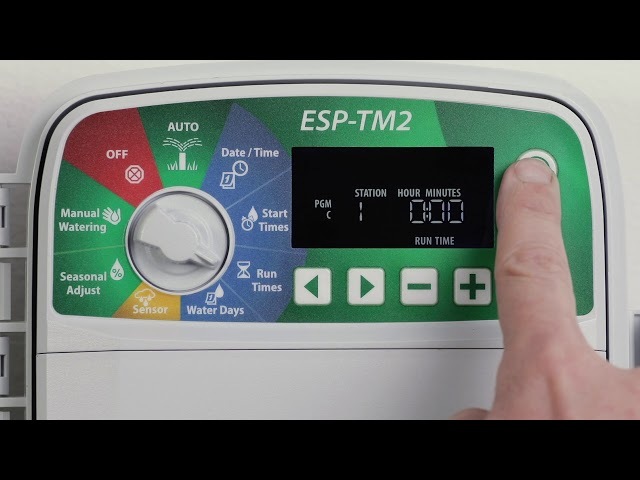 The ESP-TM2 irrigation controller is the perfect option for basic residential solutions. 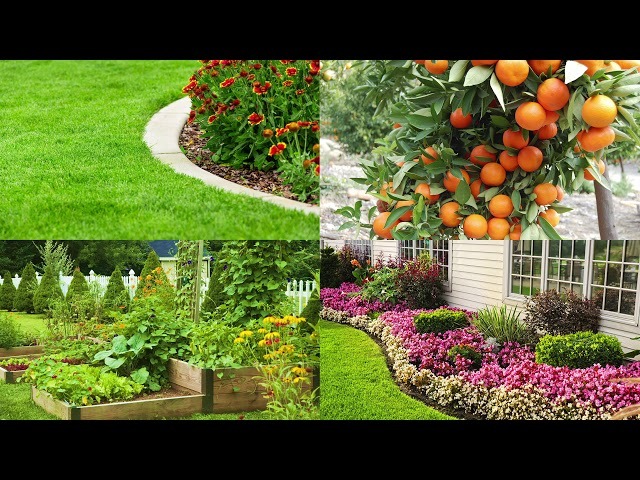 With the flexibility of 3 programs and 4 start times available per program, you can tailor your watering schedule to your landscape’s needs. 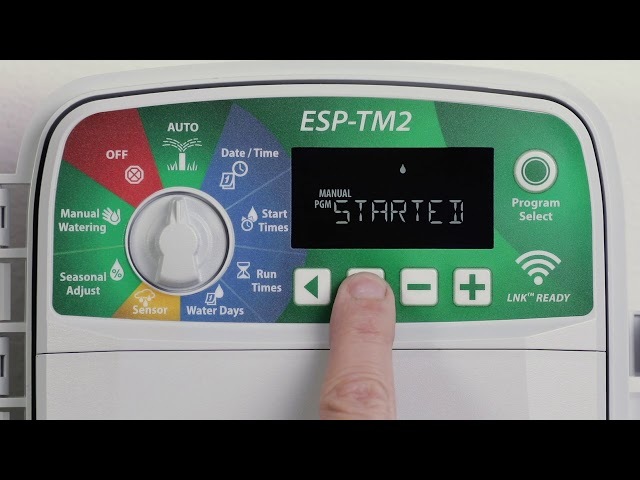 The ESP-TM2 provides the Extra Simple Programming interface you are familiar with in a controller that is built to last! Plus, it is compatible with Rain Bird's new LNK WiFi module (sold separately) -- simply plug in a LNK WiFi and manage your controller from the Rain Bird mobile app. 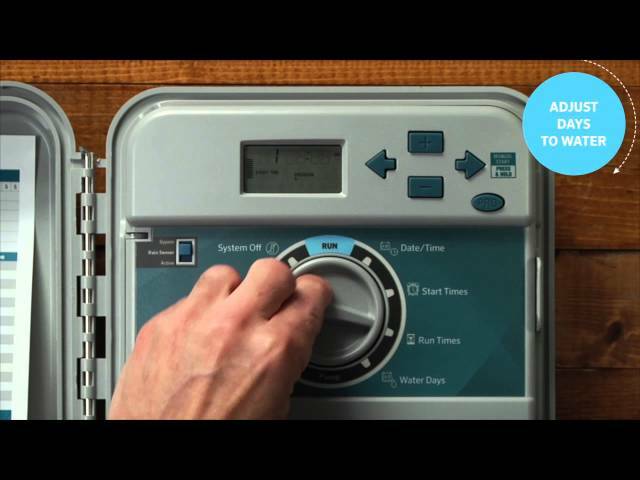 See how easy it is to use the manual watering features of the Rain Bird ESP-TM2, including testing all stations, running a single station manually, and how to run a single program. The Rain Bird ESP-TM2 offers powerful features to help you with your watering. 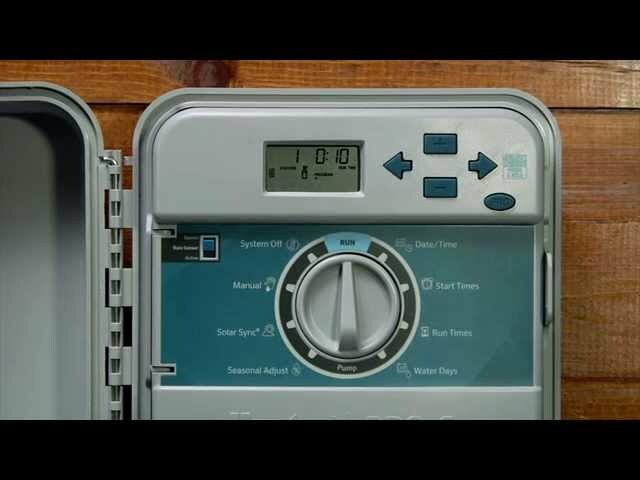 In this video, you'll see how to set watering to occur on odd or even calendar days, how to water at certain intervals like every 2 days, how to use a rain sensor, how to bypass a rain sensor by station, how to use seasonal adjust feature, how to delay watering, how to set permanent days off, and how to use the ESP-TM2's other advanced features. 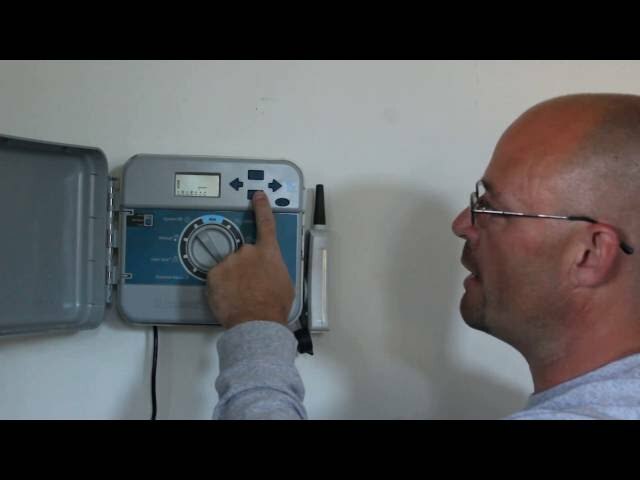 See how easy it is to set up and program the Rain Bird ESP-TM2 irrigation controller. This video shows how to set date and time, watering start times, station run times, and how to select the watering days of the week. 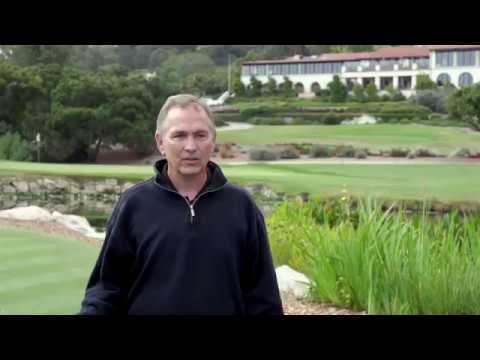 Palos Verdes Golf Club chose Rain Bird and 20 years later, Rain Bird Golf Rotors have proven that they are built to last. 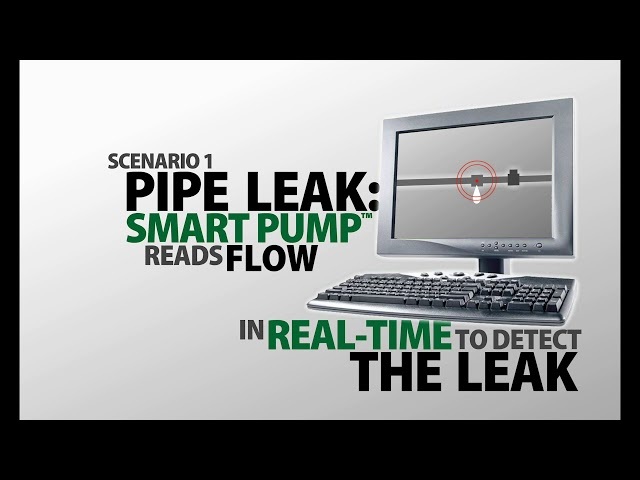 Learn how Rain Bird SmartPump can help you maximize pump use, improve water window efficiency, save money and extend the life of your pump.